I'm planning the nursery. I want to keep a calm and quiet room for the baby. I was worried that the baby would be under stimulated but with as many color toys as we own I think it will be okay! My theme is simple modern white animal. 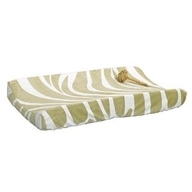 I like this changing pad. 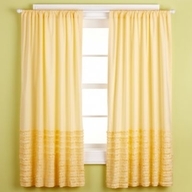 I bought these curtains from Land of Nod. 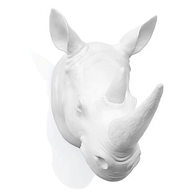 For some reason I love this Rhino head. I probably won't order it but I thought it was neat! I have a lot of fun things planned for the nursery. I can't wait to complete it to show off! Love the bedding! I want my bedroom to look like that! too cute....I'm about to die to know what you're having! so exciting!!! Give Lucy a bunch of lovins bc once that little one is here you'll def miss all of that 1:1 time with her! !